Wojteks son calls himself Max Power on the internet. Maybe he stole the name from Homer Simpson, or maybe it its because he is an outdoor kind of man, riding his bike in the forest, hiking the mountains in Ireland and swimming in the oceans just like his father. “Sometimes, after a storm, your body is floating in a special way”, Wojtek says, and you can feel the oceans movement, with the wind from the south blowing over the mountains and falling down on the other side, creating a storm, like the band experienced while recording this album in the Monochrome studio situated in the hills in the south of Poland. It is a beautiful studio in the middle of nowhere, far from the city life temptations, but your basic needs are fulfilled by the studio barista Ignacy Gruszecki, who you also find behind the mixing table. You have to walk across a field to get to Monochrome, with possibilities for the vibraphonist Dominik Bukowski to have a selfie with a cow. 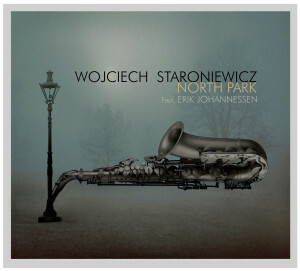 The photo session for this album took place in the main street of Sopot and the band was joined by an owl called Luna. At some of the pictures the band had to walk around among the tourists and the trombonist thought the bass player Paweł Urowski and the others looked like jazz musicians pretending to be ordinary people. The Monochrome studio houses a studio cat and a studio dog, a big white wolf-dog called Kola, who looks like it belongs in Game Of Thrones. 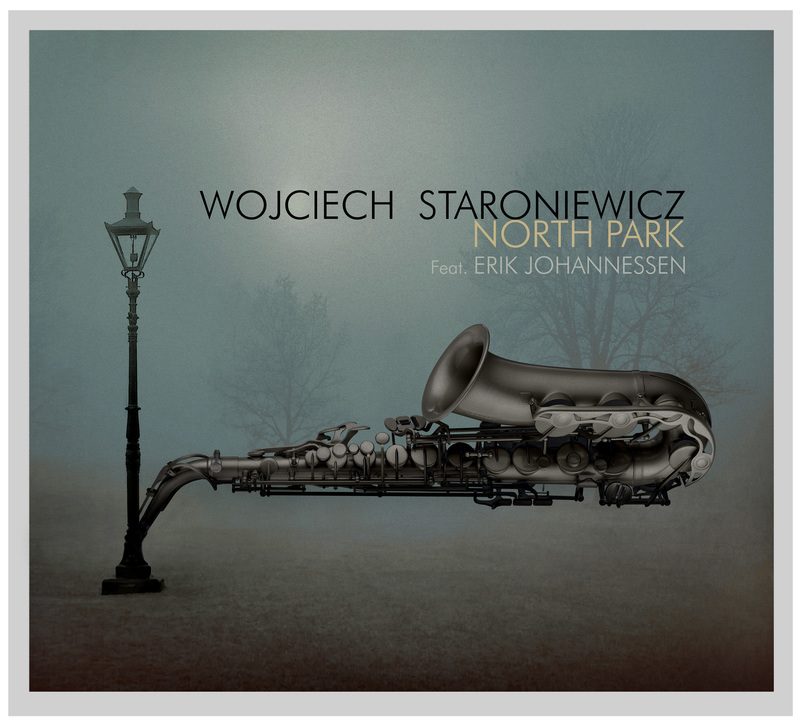 It is the happiest dog in the world, not like the hard working musicians portrayed in the song Dogs on Tour, with the intense melody and quiet, dangerous solos by the drummer Przemek Jarosz and norwegian trombonist Erik Johannessen.